All NORTHFIELD homes currently listed for sale in Vancouver as of 04/19/2019 are shown below. You can change the search criteria at any time by pressing the 'Change Search' button below. 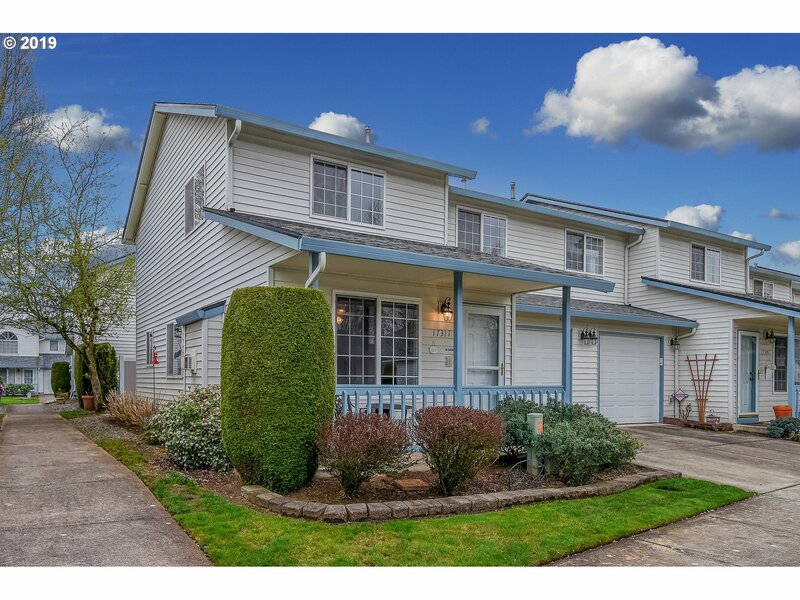 "Meticulously maintained condo!Open floor plan!New laminate flooring thru out first level. Livingrm features cozy gas fireplace & opens to dining & kitchen area! Kitchen has eating bar, pantry and like new appliances! Laundry on the main.Two master suites on upper level with walk-in closets and private baths! Vinyl plank flooring in upper bathrooms.New 6 panel doors and millwork!New plumbing thru out!Nearby park!"